Do you want to master script lettering? In our new course, illustrator and designer Scott Biersack will teach you everything you need to know. 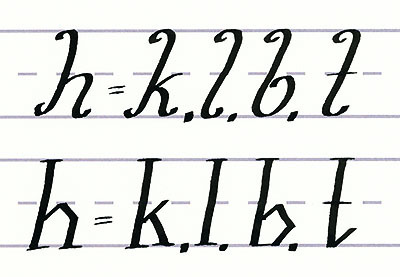 In the final installment of Mastering Calligraphy, I'll go over the points you need to consider when creating your own font.